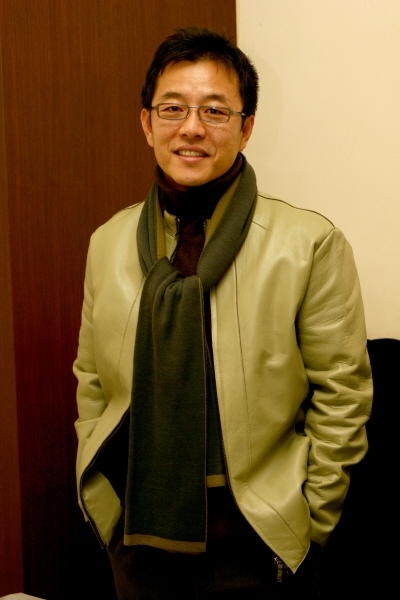 Lee Ki-young is a South Korean actor who has been active from 1984 and until now. His notable roles include Marathon (2005), A Bittersweet Life (2005), and Love Me Not (2006). In 2005, he was nominated twice as Best Supporting Actor for Korean Film, Marathon at 4th Korean Film Awards and 42nd Grand Bell Awards. Early in his career as a young actor, he often payed the role of an antagonist and the image is still attached to him now. Due to the influence of his brother, Lee Hyo-Jung, he finally started thinking about pursuing a career in acting, and then decided to study acting while he was still in grade 1 high school. Let’s get closer to Lee Ki-young! Lee Ki-young became an actor because he followed in the footsteps of his brother Lee Ho-Jung, who was an actor who also debuted in 1981. Although he and his brother are both involved in the entertainment world, for a long time they had kept the relationship of the brotherhood. They try not to appear in a single production, either a movie or a drama, because the brother does not want it to happen and does not want their brotherly relationship to be public. But finally in 2010, they both performed together for the first time in the production of Giant television dramas and revealed the fact that they are brothers. Lee Ki-young debuted as a theater actor in 1984 with a role in the drama King Lear and then continued with various roles, in musical theater, dramas, films, and other television shows. His first appearance on the big screen took place in 1986, and on the small screen in 1988. As a newcomer, he was very excited, but did not understand what he had to do to become a good actor. Finally, when he starred in musical performances in 1987, he gained popularity and in a day he could receive more than 100 fan letters. 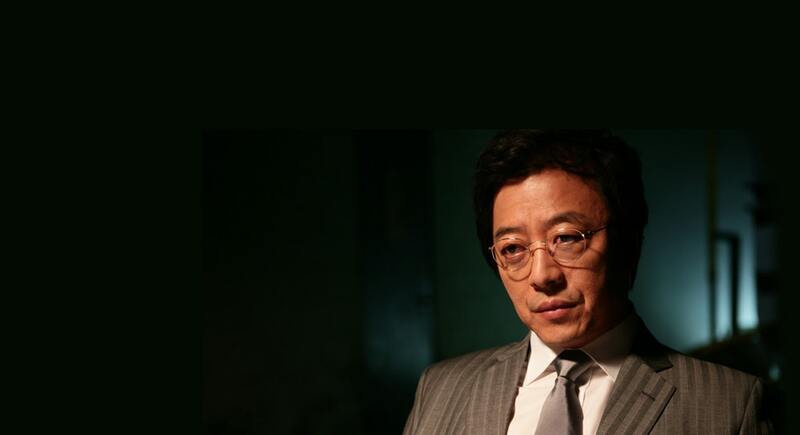 In 1993, Lee Ki-young was cast in an award-winning television drama from the SBS Drama Awards. In 1993, while shooting for the drama, Lee Ki-young had a serious accident until he thought that he would no longer be an actor. However, after undergoing five operations, Lee Ki-young finally recovered and can continue his career and develop his acting skills. Lee Ki-young has starred in more than 60 drama titles and 40 movie titles. Marathon is a very popular and most moving film in 2007. The film was released on January 27, 2005 with a duration of 117 minutes. The movie stars Lee Ki-young as Coach Son Jung-Wook, Cho Seung-Woo as Yoon Cho-Won, Baek Sung-Hyun as Yoon Jung-Won. This film is very inspiring to people. The film is about Cho-Won, a young man with autism. He lives with his very brother protective mother and younger brother, who sometimes resents what his younger brother receives from his mother. Through special schooling and taking part in physical activities, he has adjusted relatively well into society. Cho-Won also seems to have a knack for running. After placing third in a race, his mother decides to hire a proper coach to train her son. Cho-Won then decides to take part in a marathon. Cho-Won hopes to break the marathon’s fastest record of three hours. A Bittersweet Life is a film written and directed by Kim Jee-Woon which was released on April 1, 2005 with a duration of 120 minutes. In this film, Lee Ki-young plays Oh Moo-Sung. The movie is about Gangland boss Kang, who suspects his girlfriend of being unfaithful and his trusted trusted right hand man, to sort out the problem. In an uncharacteristic moment of weakness. This infuriates Kang and orders his thugs to savagely beat him and leave him for dead. Love Me Not is a film that raised the name of Lee Ki-young more famous among actors. The film was released on November 9, 2006 with a duration of 119 minutes which cost about US $ 4M. In this film, Lee Ki-young plays Kwang-Soo. 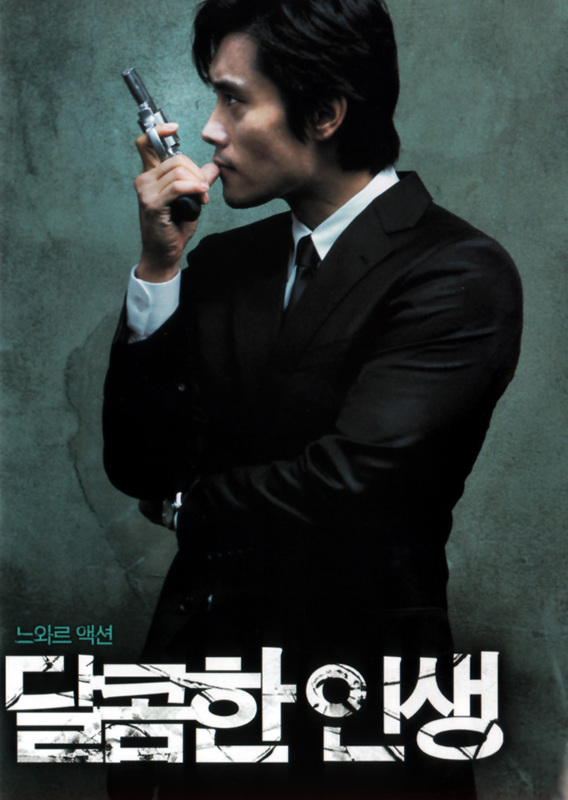 This film is about Julian (Kim Ju-Hyeok), who has lived off with the money he lures from his rich female customers. But now he faces usurious debts from a hasty expansion of his business, and he will be dead unless he clears the debt in one month. Ryoo Min (Moon Geun-Young), the blind heiress, cold-hearted like Julian, slowly opens herself to him, and he, too, falls for her. But Julian has to pay his creditor and what makes it worse for him is that the illness that took Ryoo Min’s eyesight relapsed, threatening her life. The Man in the Mask is a fairly popular drama in 2015. The drama is aired by KBS2 with a total of 16 episodes. This drama made Lee Ki-young’s name more famous and acknowledged his acting prowess. In this drama, he plays Kang Joong-Ho. This drama is about Ha Dae-Cheol (Joo Sang-Wook), who is a righteous prosecutor, but at night he wears a mask and seeks to punish those that the law could not. Yoo Min-Hee (Kim Sun-A) is a female detective in charge of the violent crime division. In 2018, Lee Ki-young returns to playing a role in a drama under the title Grand Prince, which is aired by CSTV with a total of 20 episodes. In this drama, Lee Ki-young plays Sung Eok. This drama is about Lee Whi (Yoon Si-Yoon), who is a handsome prince who is popular with women. He has talent in the areas of poetry and painting. Lee Whi does not have an interest in becoming a king, unlike his older brother Lee Kang (Joo Sang-Wook). Lee Kang is highly ambitious and aspires to become the king. Lee Whi and Lee Kang both fall in love with Ja-Hyun (Jin Se-Yun). She is beautiful and comes from a prestigious family. Does Uhm Jung-hwa Have a Husband? Learn More About Her Love Life Here!